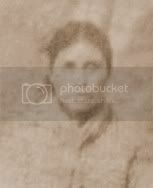 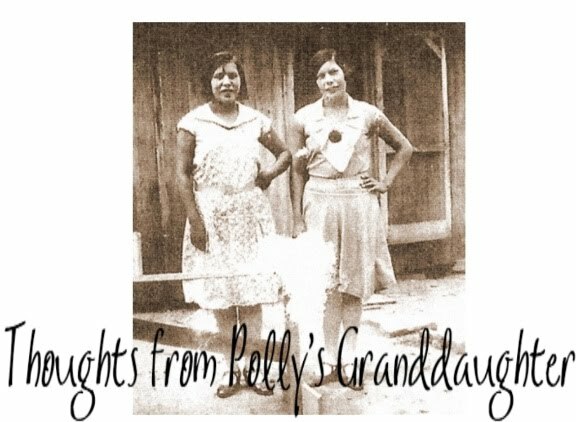 Thoughts from Polly's Granddaughter: Happy Birthday, Cherokee Phoenix! 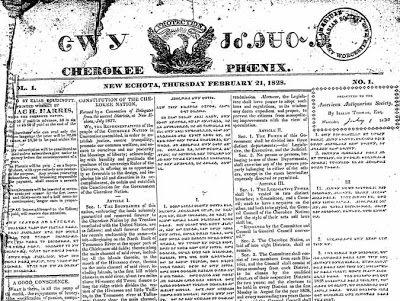 185 years ago, in 1828, the Cherokee Phoenix was first published! 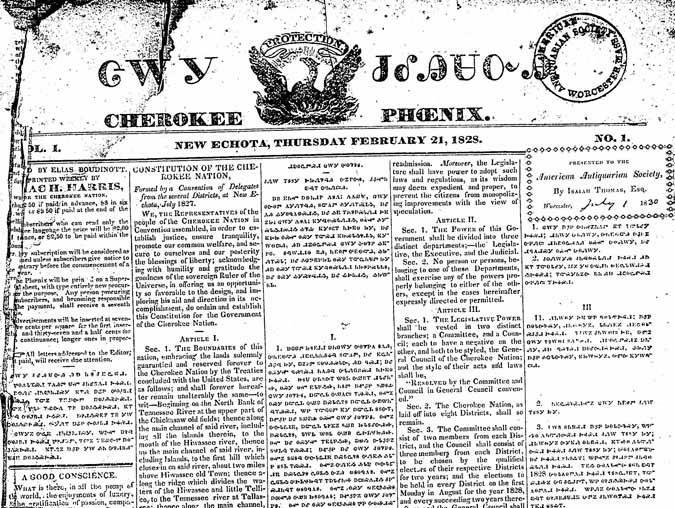 Happy birthday to the Cherokee Phoenix.